One of the biggest challenges for e-commerce entrepreneurs is figuring out what products to actually sell online. A huge part of the success of any an e-commerce business hinges on the right choice of products. You need to choose the right products if you want to succeed online. There are several ways of choosing the products to sell. You can sell products that you have created, which may or may not enjoy the demand you need to succeed. You can also find a niche that you can focus on and excel at. You can choose to target a specific market such as college students, backpackers, home office owners; or you can choose to provide the best inventory for a particular product like iPad cases, scooters, and Murano glass necklaces. Another approach is to sell the hottest and trending products. Selling trending products will give you a nice bump in your sales figures. After all, these are the products that people are looking to buy. 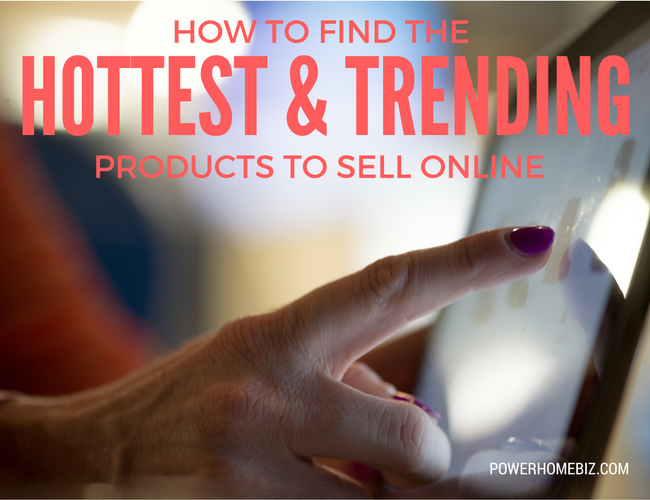 But how do you find out the hottest and trending products? The first place to check out is what sells best on top online marketplaces. 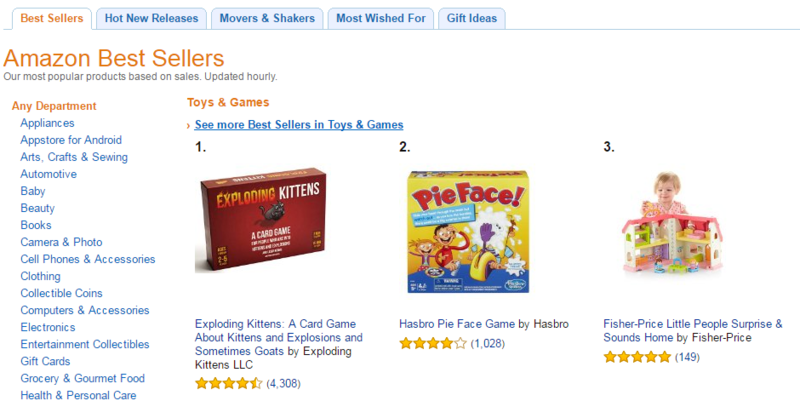 “Amazon.com’s Best Sellers” showcases the most popular products based on sales updated hourly. eBay has a similar page called “What’s Selling Hot on eBay” that you can check. There are also websites that curate these online marketplaces so you don’t have to do the digging yourself. Canopy.co selects the new, trending and most popular products on Amazon.com. Thieve.co lists the best products from AliExpress, the retail website of the Chinese business-to-business marketplace Alibaba.com. 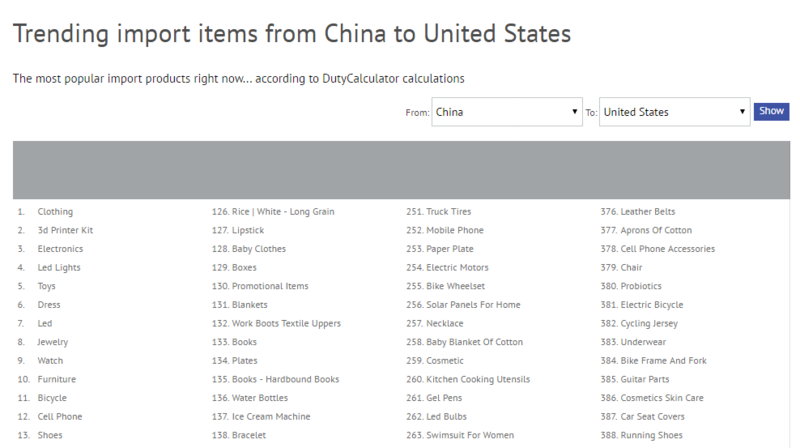 You can also use marketplace analytics data tools. These services mine the Web to give you data on price competition, trending products, top performing new products, among others. These tools are extremely useful in helping you shape your product catalog. One example is Terrapeak http://www.terrapeak.com, which is a paid tool that gives data on what sells best on eBay and Amazon, including how much an item’s worth, how much will the item sells for and what time to sell it at. Another data tool is the paid subscription site Trendosaur. Trendosaur http://www.trendosaur.com provides data on top selling products in various online marketplaces in the U.S. and abroad across a wide variety of product categories including jewelry and accessories, home and furniture, automotive, toys and kids, among others. 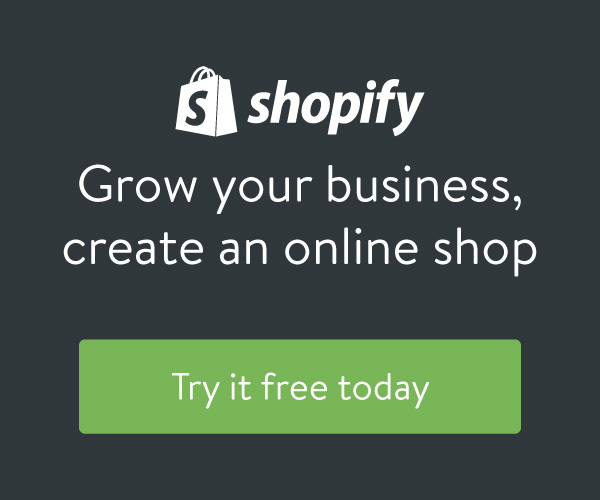 One must-read resource is Shopify’s guide “How to Find a Product to Sell Online.” Shopify analyzed and reverse engineered hundreds of online businesses, their products, and niches to put together the most comprehensive guide to help you zero-in on a product and niche, so you can get started building your ecommerce business.